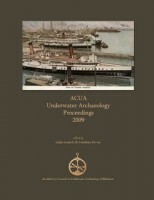 The ACUA Underwater Archaeology Proceedings beginning in 2007 and the annual ACUA Calendar beginning in 2008 are available through the ACUA Storefront at LuLu Press. 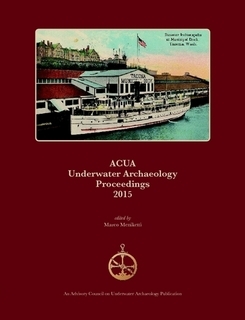 The Proceedings are available in a bound hard copy and in a download format as a PDF. 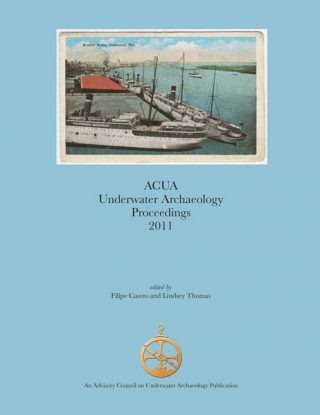 They are also now available for the iPad, Nook, Kindle and a generic E-Reader. 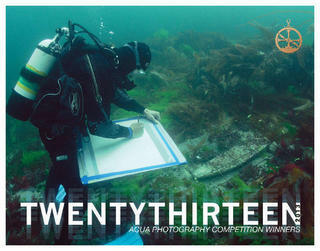 You can take it with you and access it anytime. 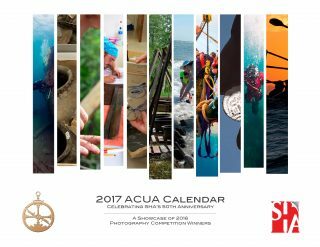 Your purchases help support the publications of the ACUA and the volumes are an important reference tool for students and professionals. 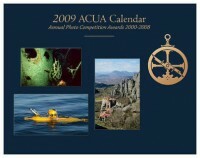 Buy your copies and ensure that they will be available well into the future. 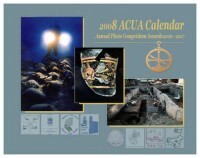 The calendars feature photos beginning with the 1999 Photo Competition. 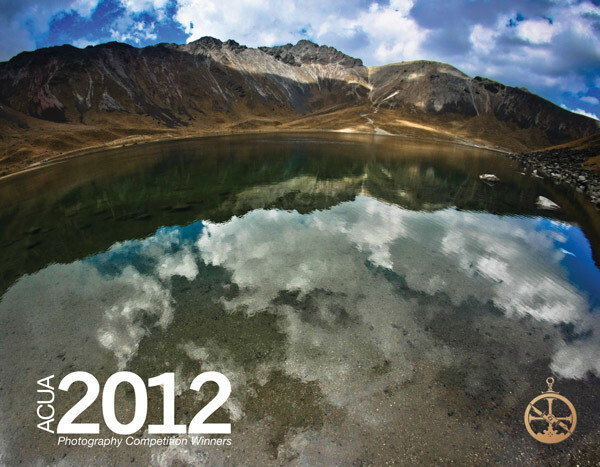 Our friends’ and colleagues’ beautiful images never go out of date! The ACUA, and its predecessor organization the CUA, have a publishing history dating back to 1964. 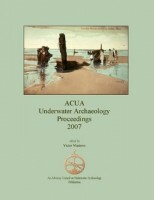 Our first publication was the landmark Diving Into the Past: Theories, Techniques, and Applications of Underwater Archaeology: The Proceedings of a Conference on Underwater Archaeology Sponsored by the Minnesota Historical Society, St. Paul, April 26-27, 1963. 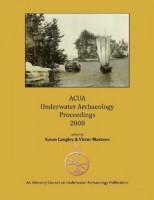 It was edited by June Drenning Holmquist and Ardis Hillman Wheeler. Subsequently, the conference Proceedings were published annually from 1978-2000. 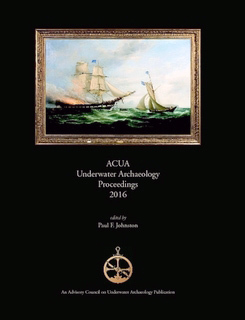 In 2007, the ACUA recommitted itself to publishing the Proceedings. 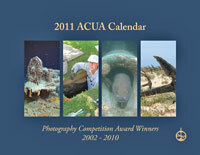 In 2008, we added a full-color calendar using award-winning photographs from the annual Archaeological Photo Competition.